Fully automatic portable HD satellite antenna sits on the ground or permanently mounts to the roof of your RV. Enjoy all your favorite TV programs anywhere, anytime including local networks. Compatible with DISH® HD Solo receivers (ViP211z, ViP211k, ViP211 or 411 - all sold separately). 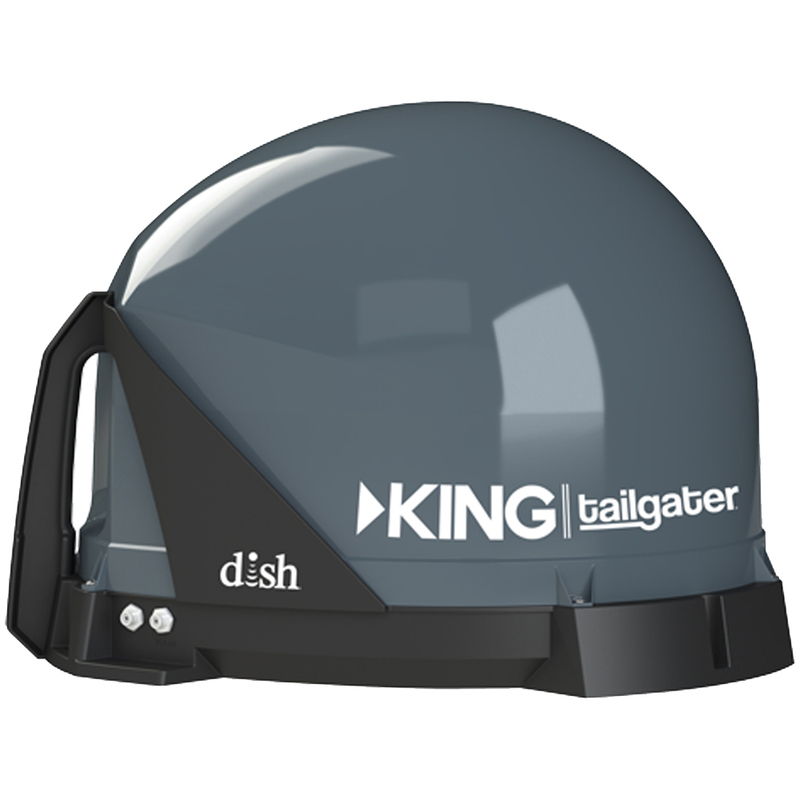 DISH satellite service required; no long term contract necessary with pay-as-you-go option. For stationary use only. Limited Mfr Warranty. Made in the USA.